Last updated: 28th October, 2016. 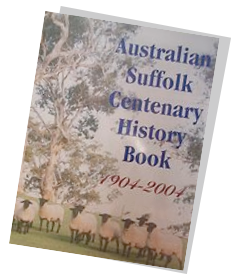 The Suffolk Society of Australia (“us”, “we”, or “our”) operates http://www.suffolks.com.au (the “Site”). This page informs you of our policies regarding the collection, use and disclosure of Personal Information we receive from users of the Site.